Clearly many people will disagree with this thought, and at times I have felt similarly. But the more and more I go out and interact with the general public, and the more and more people I come out to in my personal life, the more I realize that I can help people out. I can help out transgender people, and cisgender people as well. How so? By being an ambassador. The reality of many transgender people is that they are in super stealth mode. Super stealth mode for many transgender people is to even deny that they are transgender. They are the folks who in the privacy of their own home don some clothing or mannerisms typically associated with the opposite gender. They may underdress (wear clothing typically associated with the opposite gender underneath their typical gender clothing.) Or they may go out fully dressed as the opposite gender but not want anyone they know to discover that, including their spouses. The other type of stealth transgender person is one who dresses as the opposite of their birth gender and does not want anyone to know that they were born and identified as the opposite gender of their presentation. These people tend to be those who transition to the other gender and do not want anyone to know that they have been anything but the gender they choose to present as. In no way am I wanting to criticize these people for their choices. There are very legitimate reasons to remain stealth. Health, welfare, safety, are very serious concerns for the majority of the transgender community, which dictate the need for stealth. But me..... I am in a bit of a different position. I live the majority of my life in an in-between mode. 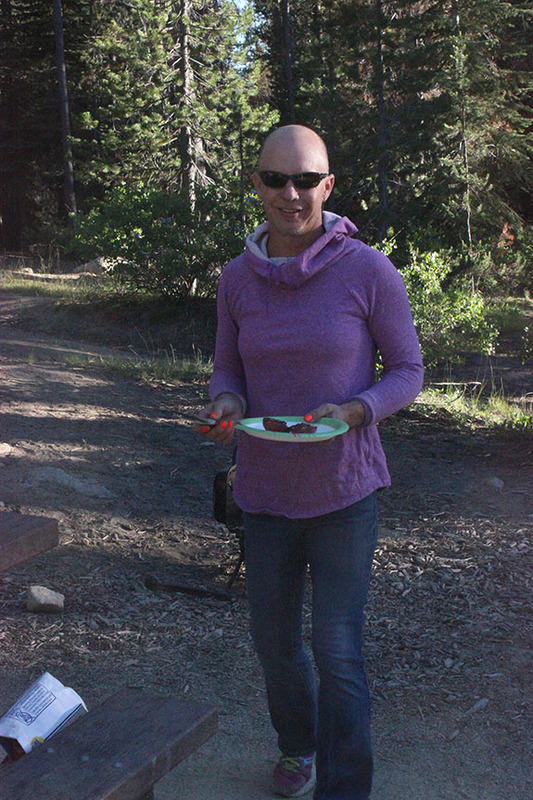 My standard appearance while out camping recently!! 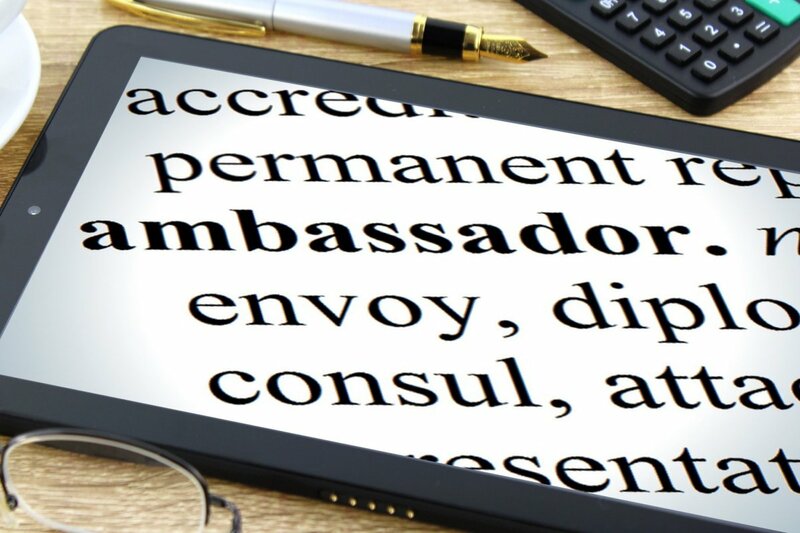 This tends to place me in a bit of a unique position; the ability to be an ambassador. I don't have to be an ambassador. I don't need to be an ambassador. But I CAN be an ambassador. This past week I found myself working in one of the jobs I am contracted to do. I am being contracted to work with others within my profession and to coach them to improve their effectiveness. I worked with them last year and it happened to come up that I consider myself to be transgender, but I did not go into further explanation. During this past week I wanted to show them some photos of me fully cross dressed. Why? Isn't that the big question? Why out myself to these people? I am supposed to be coaching them. They are supposed to be able to look up to me as an exemplar within our profession. I am supposed to be a professional! And do you know what? Those are some of the main reasons that I felt it to be important to come out. And besides have you looked around us lately? Have you seen the hatred and vitriol from some about transgender people? I have, and I am disgusted by it. But in all fairness, it is easy to hate something that you don't know, it is easy to hate someone that you don't know. So...... a big reason for me to continue coming out to people, EVEN WHEN I DON'T NEED TO, is to put a face to a label. It is far easier to hate an idea, to hate the idea of a transgender sicko using the ladies room for prurient purposes, than it is to hate me. Hi... I am one of the faces of the label. I will own the word transgender. And I want people that know me, to know who I am, to know when they are hating upon an idea, they are hating me. I will stand up, slowly, but surely, and give people a face to an unknown. Oh and BTW, what did I show the folks this past week? The photos from this set. The comments from the three people I came out to this past week was "wow, nice legs." Thank you. I appreciate all that you do. You ARE. making ARE difference! This may be one of your best posts ever. There are great benefits when people put a face on a label. I firmly believe that the route to general acceptance is for more and more of us to get out and about and have positive interactions with the civilian population. The more they see us and deal with us the more comfortable they will be with us. There are plenty of things out there for us to fear and worry about but by and large there is no reason for the civilian population to fear transgender folks. Terrific post! You are an inspiration!